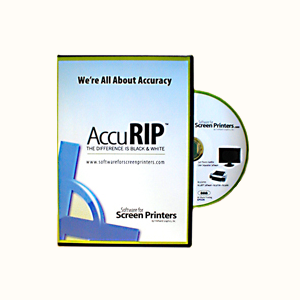 Accurip Desktop Software (Mac and Windows) | PKA Associates, Inc.
AccuRIP Universal is engineered to work with Epson Inkjet models (Artisan 50 through the Stylus Pro 11880). AccuRIP is shipped via e-mail ONLY! Download software installer and RUN it. Enter Serial Number to activate full version. Serial Numbers are processed and emailed during business hours for purchases made through this web site before 3 pm EST. 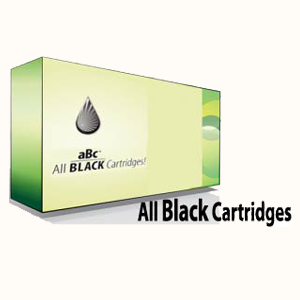 Be the first to review “Accurip Desktop Software (Mac and Windows)” Click here to cancel reply.